Single Sign On (SSO) provides several benefits including enhanced security and ease-of-use. Instead of remembering or storing many different passwords, a single “hub” authenticates your users. This makes organization very simple. If a user wishes to change their passwords, they only have to change one instead of ten. One of the many SSO options supported by BRIM is Active Directory (AD). 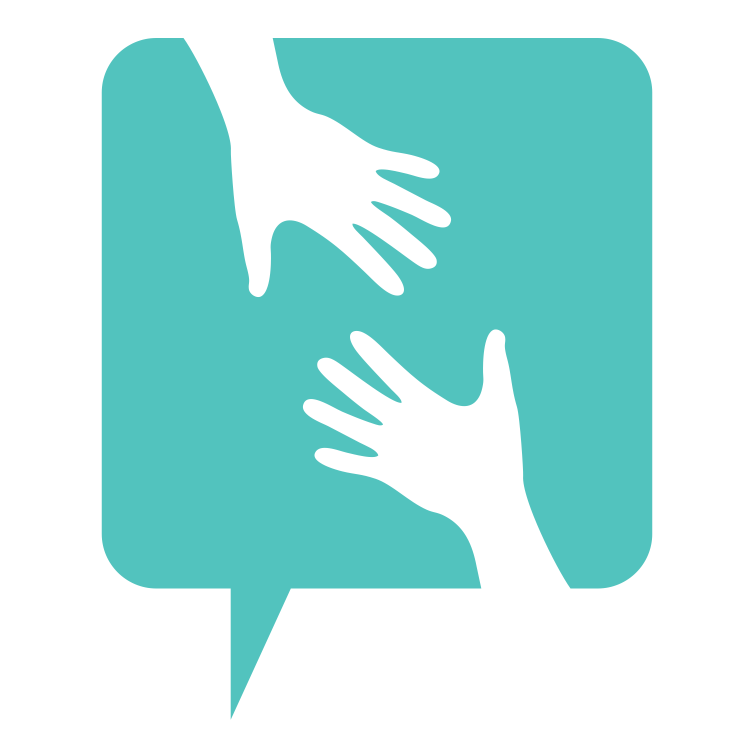 AD, developed by Microsoft, contains a directory of users in your organization and information about them. The directory has details about your users including their name, email, passwords, and their membership to certain groups. AD is included in most Windows Server operating systems as a set of processes and services. What good is a directory if you can’t read from it? Here’s an example of an Active Directory login screen. 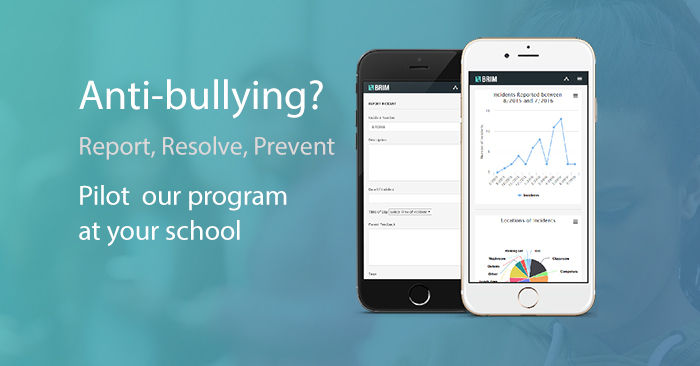 The login screen can also show your school or district logo so your users know they are on the right login page. And just like that we have a seamless SSO experience with all the security and convenience of Active Directory. Because of the additional setup and configuration required for an Active Directory integration, BRIM offers this as an add-on service. 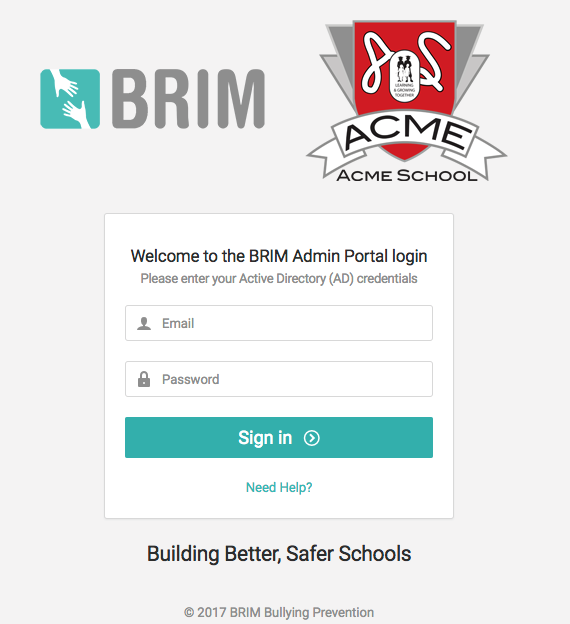 If you’re interested in adding Active Directory SSO to your school or district account in BRIM, just let us know. We’ll be happy to learn more about your requirements and provide a quote on cost and a timeline for setup. Typically we can setup and configure Active Directory within just a few business days.